Register at Eventbrite and, as always, bring your own cup #BYOC! There will be beer, wine and lemonade on board, plus a food truck on shore. 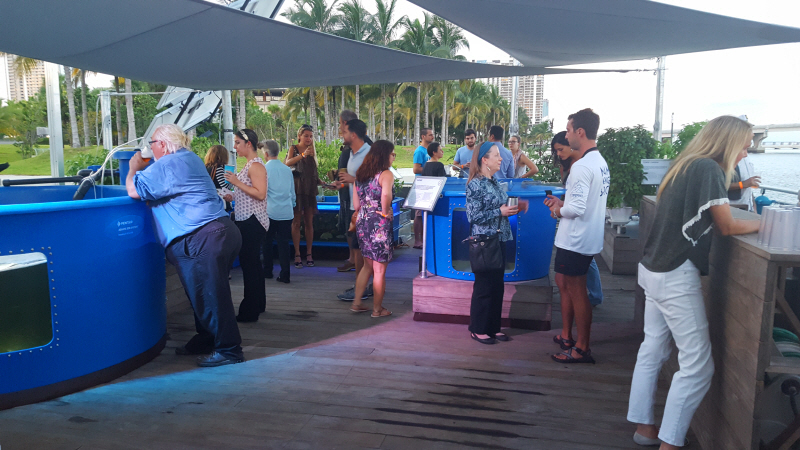 The Miami Science Barge Sip of Science series is brought to you with support from Miami Downtown Development Authority.